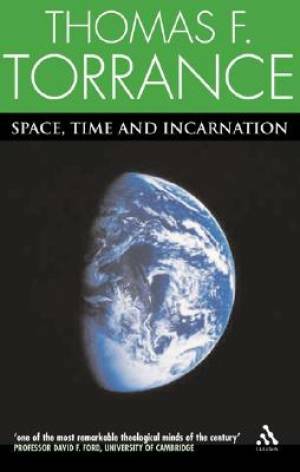 Space, Time and Incarnation by Thomas F. Torrance was published by Bloomsbury Publishing PLC in March 2005 and is our 56958th best seller. The ISBN for Space, Time and Incarnation is 9780567043115. Be the first to review Space, Time and Incarnation! Got a question? No problem! Just click here to ask us about Space, Time and Incarnation.